Man and nature have coexisted for millions of years now, and over time have developed a unique relationship. As the concrete forests developed rapidly, the green cover of Earth decreased at an alarming rate. It is often seen that man returns to greener pastures to seek solace that’s lost in the hustle bustle of the concrete jungles. 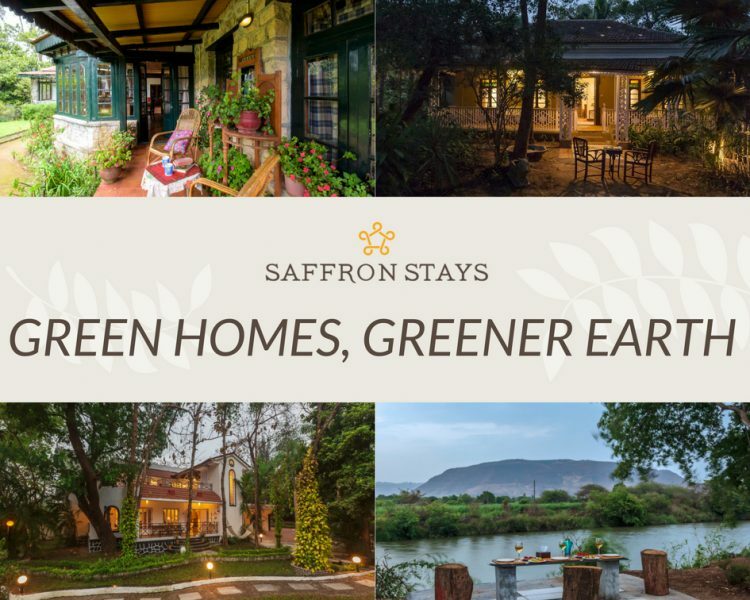 This World Environment Day, we at SaffronStays have curated a perfect list of ‘green’ homes featuring landscapes and orchards to reinvent vacations for relaxation. 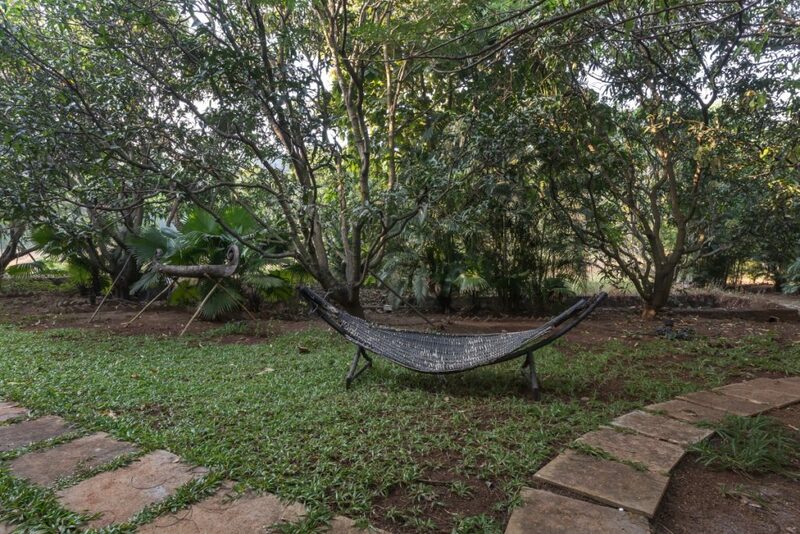 Hidden in the interiors of Kamshet, Maharashtra, spend a weekend amidst mango, jamun and chikoo trees. 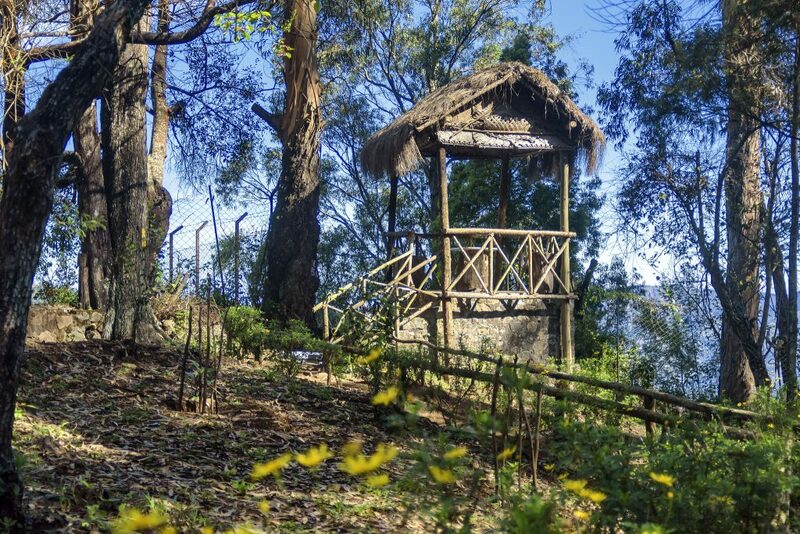 Enjoy a cup of tea on the breezy bank of Indrayani river, or simply sit underneath the canopies of trees and take in the essence of nature. 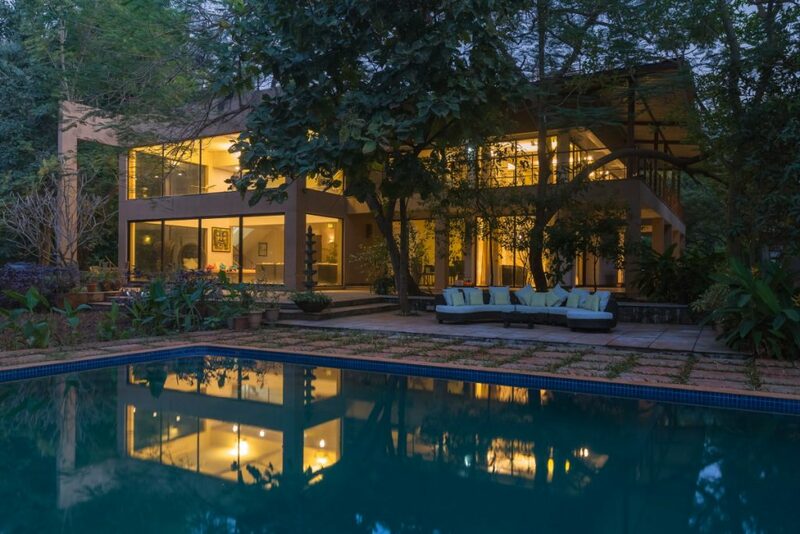 Two chic homes in the middle of dense groves is the best way to reconnect with nature. Spend the day outdoors among the trees. 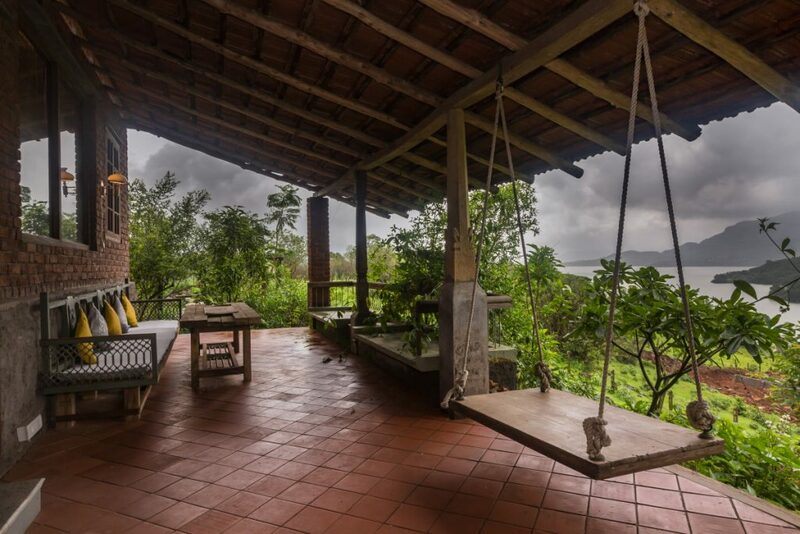 Or stay in surrounded by handmade artifacts that dot the home. Or take a long romantic walk with your loved one. Every feature about this home makes you leave your phone indoors and help be one with nature. 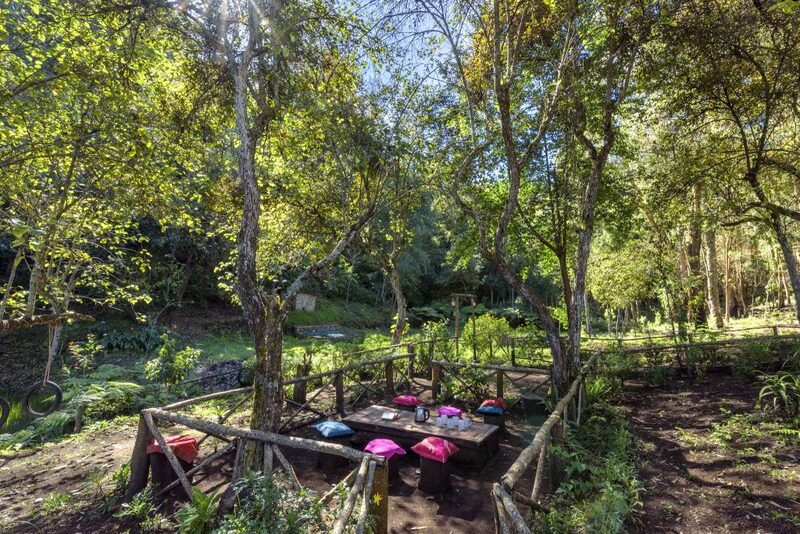 Experience nature with a bit of a twist. 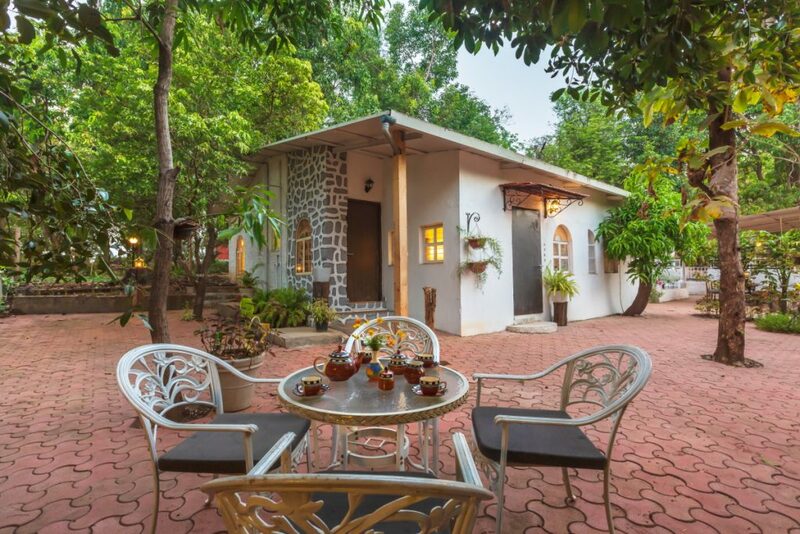 SaffronStays Fragrant Sun is decorated with eco friendly artifacts. Rustic and cozy, these cottages give you a sense of living in a forest cabin. 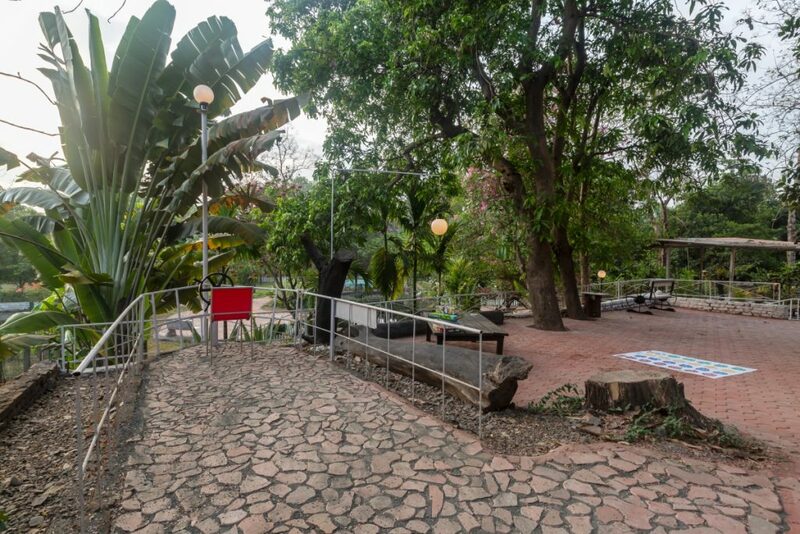 Enjoy your breakfast under vines that form a natural canopy over the concrete community table, ergonomically designed to perfectly blend with its surroundings. 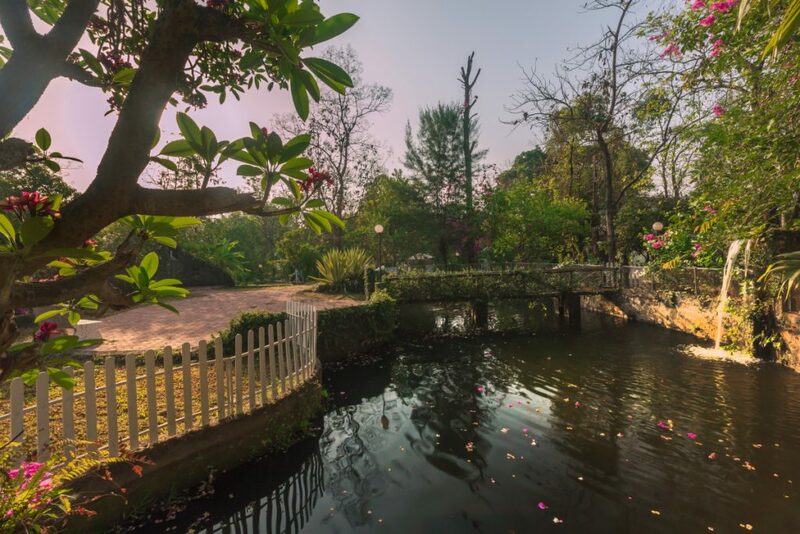 A picturesque view of the hills only adds up to the serene beauty of this place. 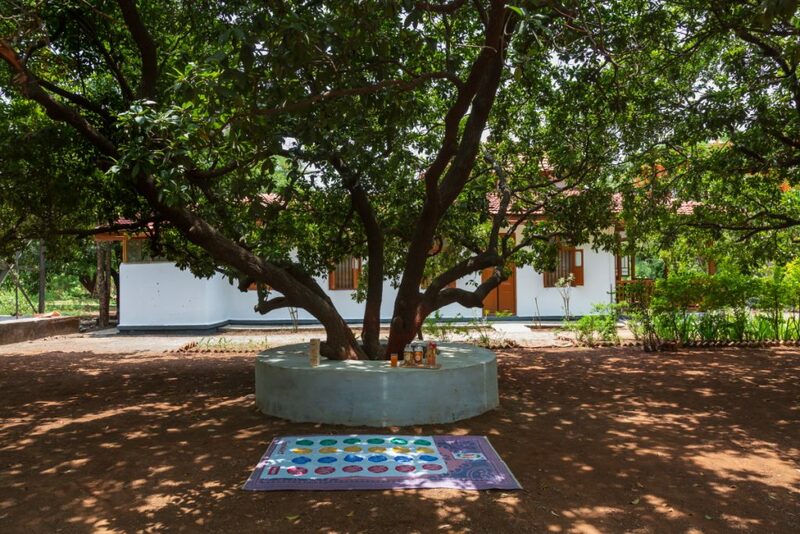 All this made the home win the Eco-friendly Award- SaffronStays Select 2018. 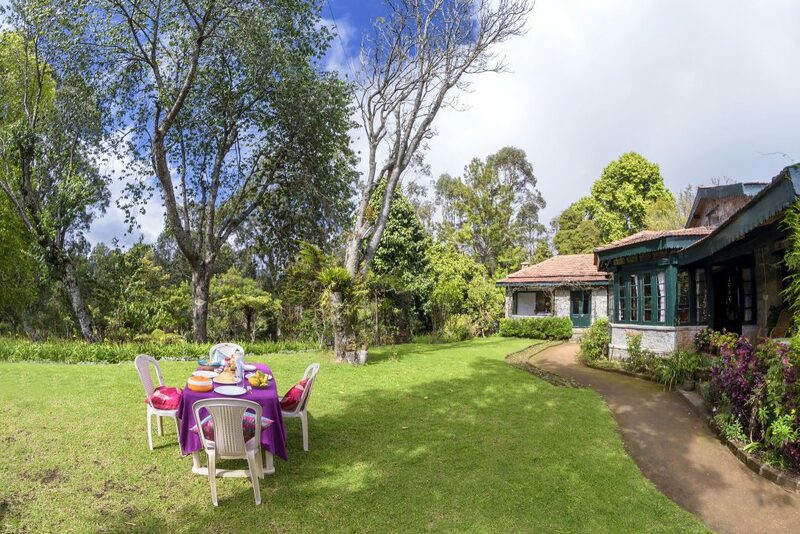 A picturesque cottage set in the verdant hills of Kodaikanal, SaffronStays Kurinji Estate gives an experience of living in nature’s lap; complete with maintained gardens, stunning views and a 9 acre estate. 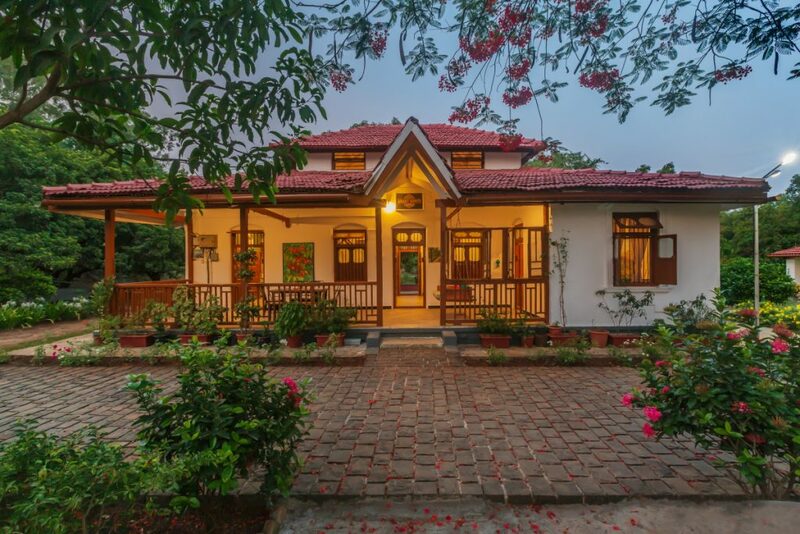 This home is also the proud winner of SaffronStays Select 2018- Forest Category. 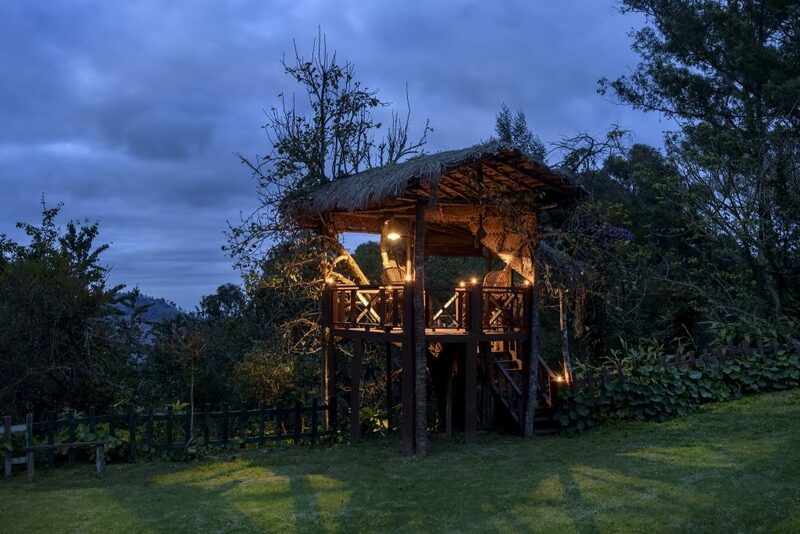 Encompassed by trees, it gives a rain-forest ambiance to the villa. The canopy over the pool ensures anyone can take a cool dip at any time of the day. 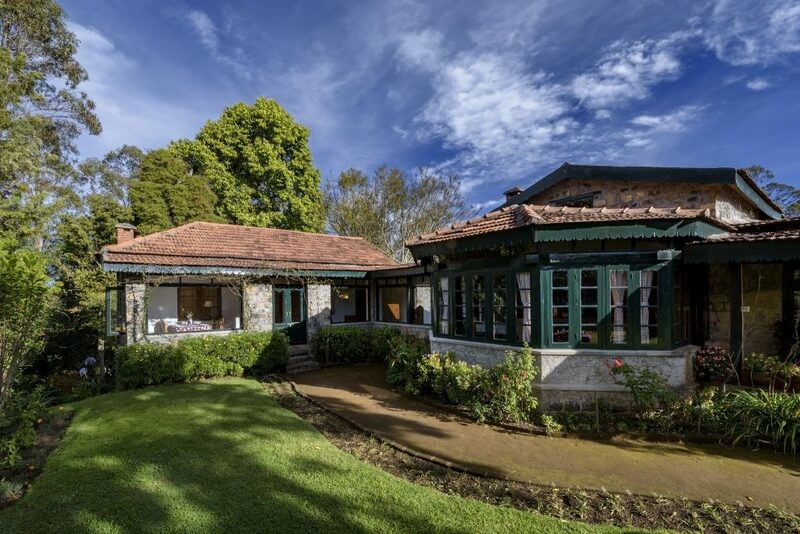 Perfectly manicured lawns surround the home. The indoors of the home, too are decorated with plants and succulents. 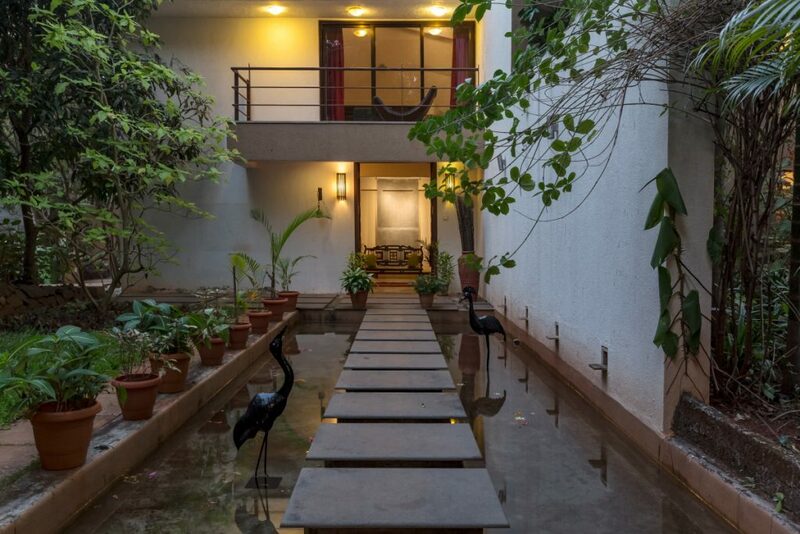 Additional to these homes, SaffronStays has a wide variety of homes that too fall under ‘green’ homes. What are you waiting for? 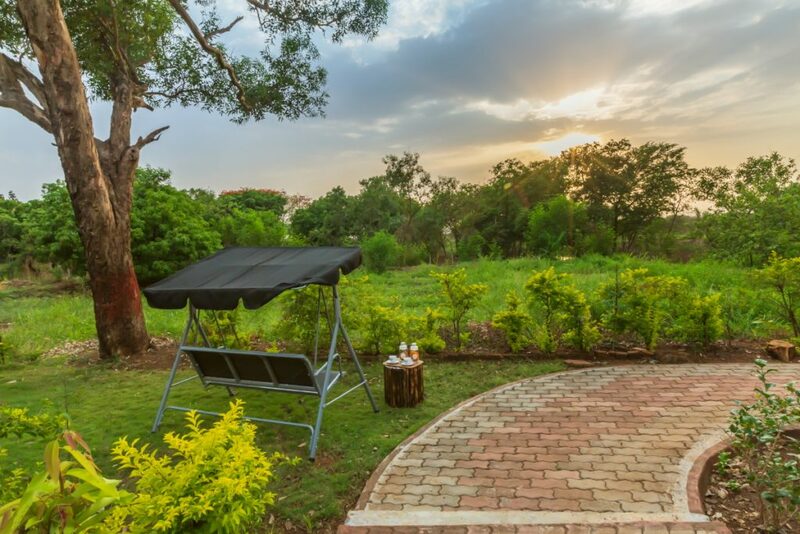 This World Environment Day, gift yourself a peaceful and relaxing stay-cation amidst nature! 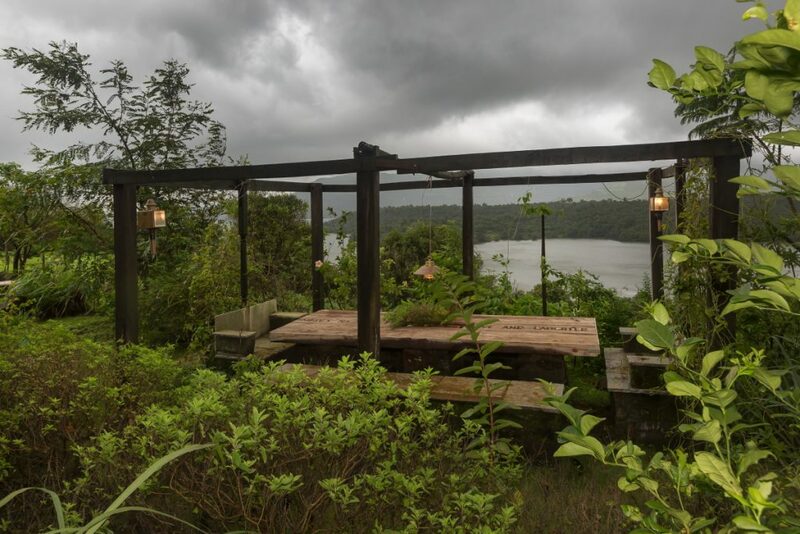 Top Monsoon Spots To Unwind At With Your Loved Ones!